Elegant and wild, fragrant and vibrant, this is an all-embracing cascade of fresh notes, prized woods and Oriental spices, cradled in rich, green reverberations of Pine needles and leaves. Like a stroll through the woods, among soft meadows and paths covered with leaves... this fragrance has been created to convey the immensity of nature with every drop that falls on the skin. Elegant and wild, fragrant and vibrant, this is an all-embracing cascade of fresh notes, prized woods and Oriental spices, cradled in rich, green reverberations of Pine needles and leaves. Keep out of the reach of children. Avoid contact with eyes and irritated skin. Suggestions:For everyone who loves aromatic, fresh and woody fragrances. 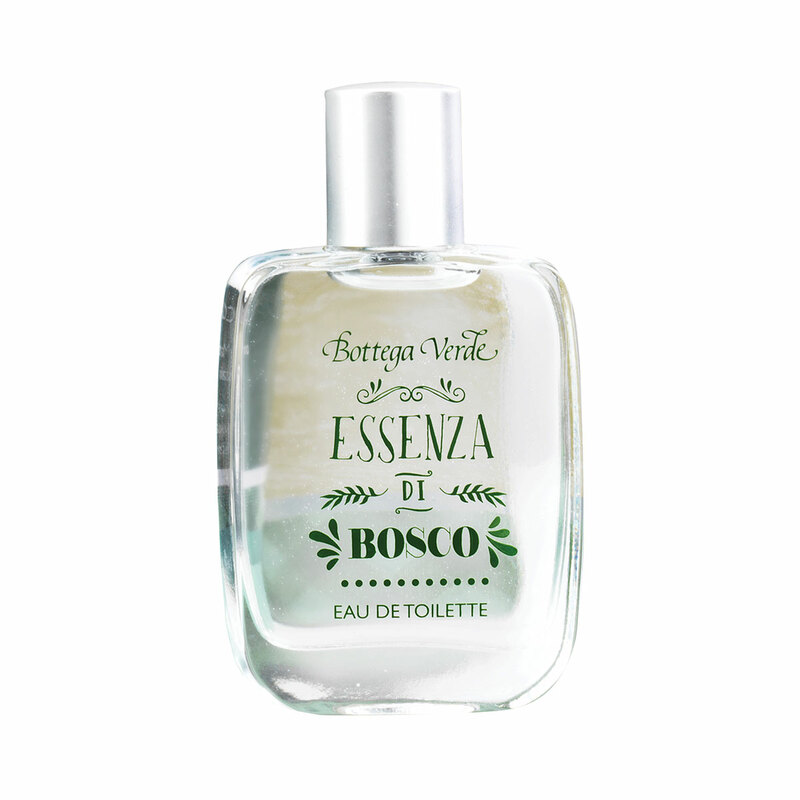 Characteristic:Eau de toilette with fruity, woody and spicy notes.